Waseem Akhtar Shaikh is the Member of National Assembly of Islamic Republic of Pakistan of NA-139(Kasur-II), This member belongs to Haji Muhammad Yasin family, which is one of the powerful as well as the honest family in NA-139(Kasur-II). Waseem Akhtar Shaikh is the very honest person as well as educated person, And now serving as Member of National Assembly of the Islamic Republic of Pakistan. If you are here to find the address, Here is the permanent address: Circular Road, Outside Mori Gate, Kasur, and the second address of this member is: C-407, Parliament Lodges, Islamabad You can also Contact this person via email, The email address is: waseem.na139@na.gov.pk. This member belongs to Punjab. Punjab is the important province of Islamic Republic of Pakistan. Waseem Akhtar Shaikh belongs to Pakistan Muslim League (N) political party which is very famous in Punjab as well as in the all the Islamic Republic of Pakistan. 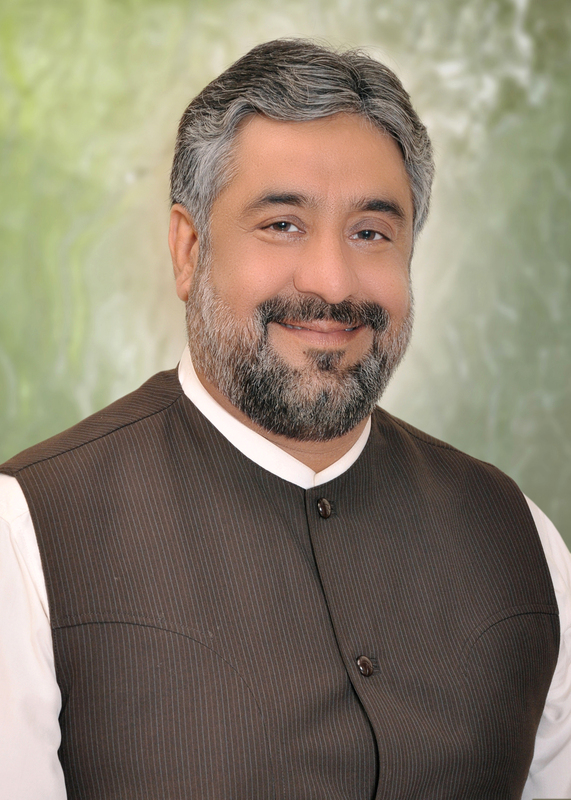 This Member of National Assembly of the Islamic Republic of Pakistan of NA-139(Kasur-II) Oath Taking Date is 1/6/2013.